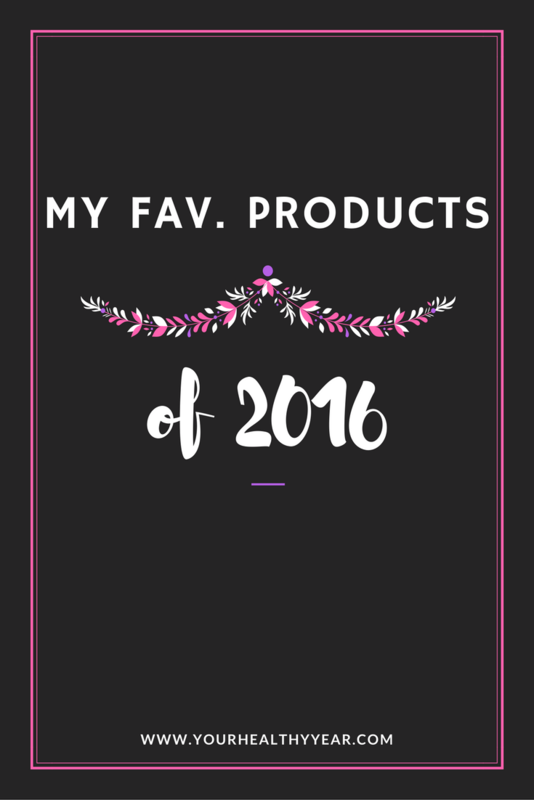 Check out some of my fav products 2016! What did you love? Garnier Fructis Damage Eraser – Still trying to grow my hair out and this is by far my fav. shampoo and conitioner. My hair is soft and managable, and stays strong! Aussie 3 Minute Miracle – I’m kind of a hair mask junkie. I have tried tons and tons of different hair masks but Aussie’s 3 minute miracle is by far my favorite! LuLaRoe – Ohhh LuLaRoe… I think I’ve only been on the LuLaRoe bandwagon for a few months but it’s pretty much all that’s in my wardrobe now. Now that I know how to dress my body type, I have so much more confidence. LuLaRoe makes it easy to find pieces that fit you perfectly, and with so many options buying the styles that work for you is so easy. You can check out my LuLaRoe dealer here, she’s freakin’ awesome! 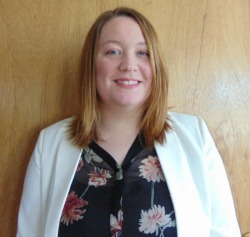 Batiste Dry Shampoo – I am such a huge fan of Batiste. I have tried dozens of dry shampoos, but Batiste is my favorite. When I have flashy colors in my hair, dry shampoo is my best friend! Clinique Acne Solutions – This is the only thing that works for my skin! I also love boscia Luminizing Black Mask and have added that into my skincare routine recently. Manic Panic Hair Dye – I have been playing around with dip dyed hair all year and Manic Panic hair dyes are by far the best product for the job. In 2017 my plan is to go with full blown pink hair! Previous Article← Do you need Testosterone Treatments?